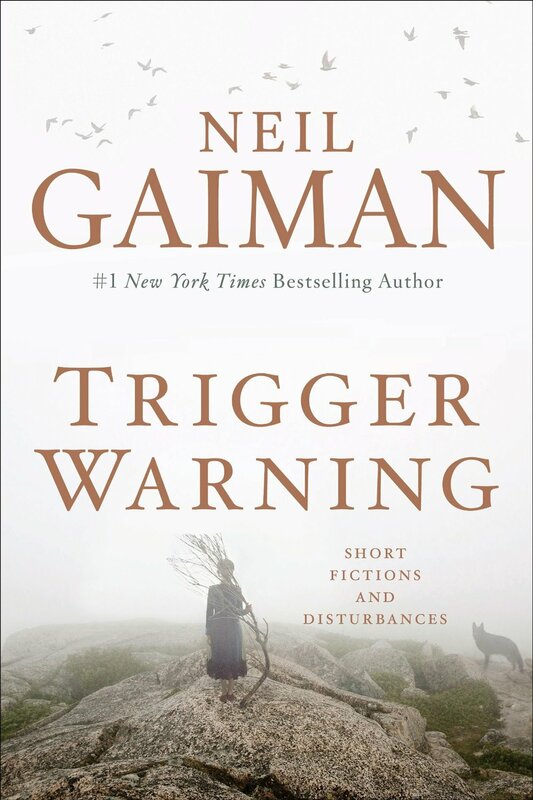 Overview (no spoilers): As an avid reader of short stories and a general fan of Neil Gaiman, I was excited to read his collection in Trigger Warnings. Several of the stories (A Lunar Labrith, Adventure Story, among others) captured my intrigue and curiosity, however almost all of them left me feeling like the story was unfinished and wanting more. The collection felt as though Gaiman threw together a series of half finished thoughts, which could have been flushed out into full novels. The Sleeper and the Spindle, Orange, The Truth is a Cave in The Black Mountains, and Black Dog comprise a few select diamonds among the collection as a whole.